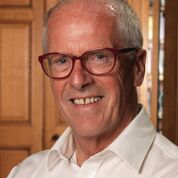 Good Practical Science Report: Sir John Holman- Practical Science is Key! 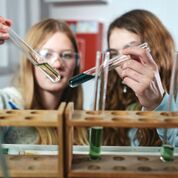 A new report outlining ten benchmarks to transform practical science education in England has today been published by the Gatsby Charitable Foundation. Good Practical Science, led by Sir John Holman, details recommendations to help schools achieve world-class science education. 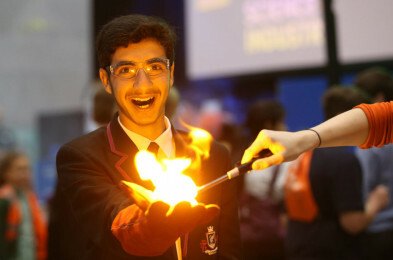 The report looked at more than 400 secondary schools in England to gauge the status of practical science, and visited world-leading nations including Finland, Germany and Singapore to learn what was done differently internationally. By international standards, the UK is well provisioned with the facilities to deliver practical science, but at a time when schools in England are under intense pressure to perform, practical science is at risk. When compared to the other countries visited, the accountability system in England is the most intense, narrowing teachers’ choices and constraining practical science. Download an 8 page summary of the report here.